You can easily get relief from all your pains just by an hug from your best buddy/lover/family. A hug has so much power and comfort. So today I have written some popular and best hug day status in Hindi for the lovely and careful people. Share these hug day status with your friends and your loved ones on facebook and Whatsapp. This Collection has many beautiful Hug Day messages, statuses, quotes, shayari and sayings in Hindi. Hope you'll like them and enjoy them as well. Lekar baaho me saara jaahan bhula dete ho..
Mauka hai khubsurat, Aa gale lag ja mere yaar ! मौका है खूबसूरत, आ गले लग जा मेरे यार! Jo terta hi reh gaya vo Pati.. So these were the popular hug day Shayari in Hindi and some user picked best hug day status in Hindi. Hope you enjoyed them all and shared on Whatsapp and Facebook. 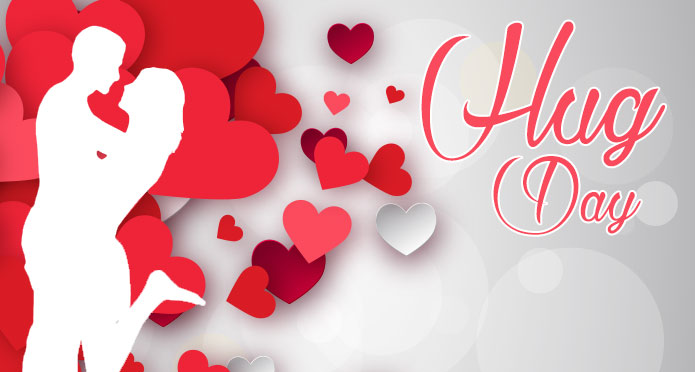 We will be adding some latest hug day messages in a while till then enjoy out other.